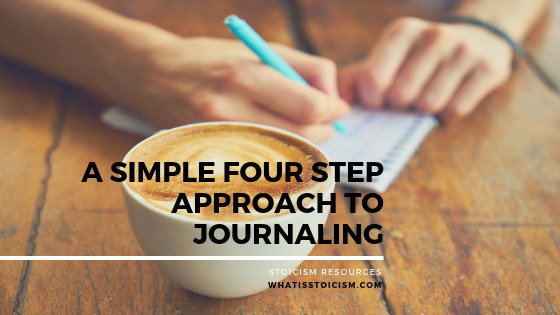 A Simple Four Step Approach To Journaling - What Is Stoicism? The Stoics were avid writers, often for no other purpose than collecting and reviewing their own thoughts. In fact, Marcus Aurelius’ best-known work, Meditations, was a series of his own notes and never intended to be read by anyone else. 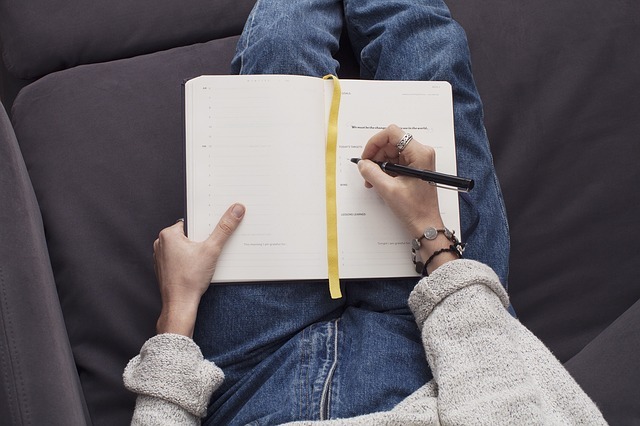 Epictetus and Seneca also recommended regular journaling to their students in order to exercise their Stoicism. In this way, a great deal of self-examination was possible, particularly when Seneca’s practice of writing at the end of the day was followed – he would review all the events of the day and assess his response to them. 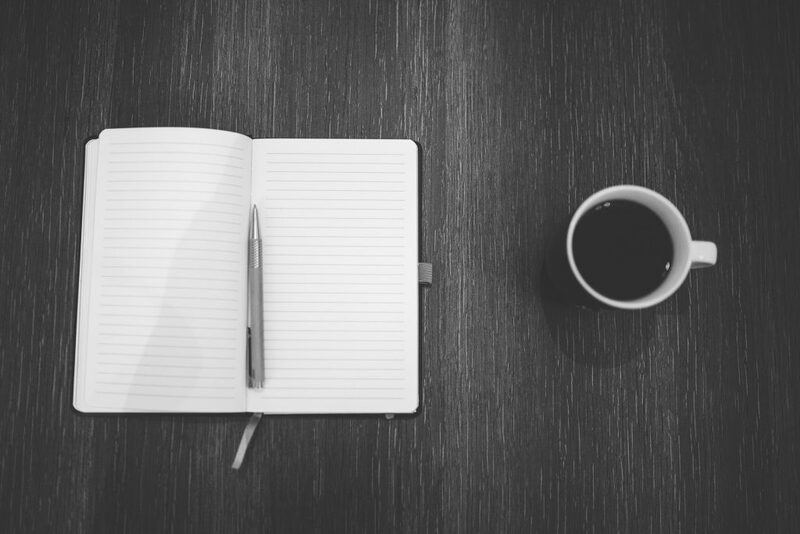 I’ve found regular journaling to be extremely helpful too, at the very least it can be great for getting persistent worries out of my head – when explored on paper they’re often not as bad as I believed. The process can also be as short or long as you like, even a few lines/five minutes at a time has the potential to provide great benefits, just find what works for you. 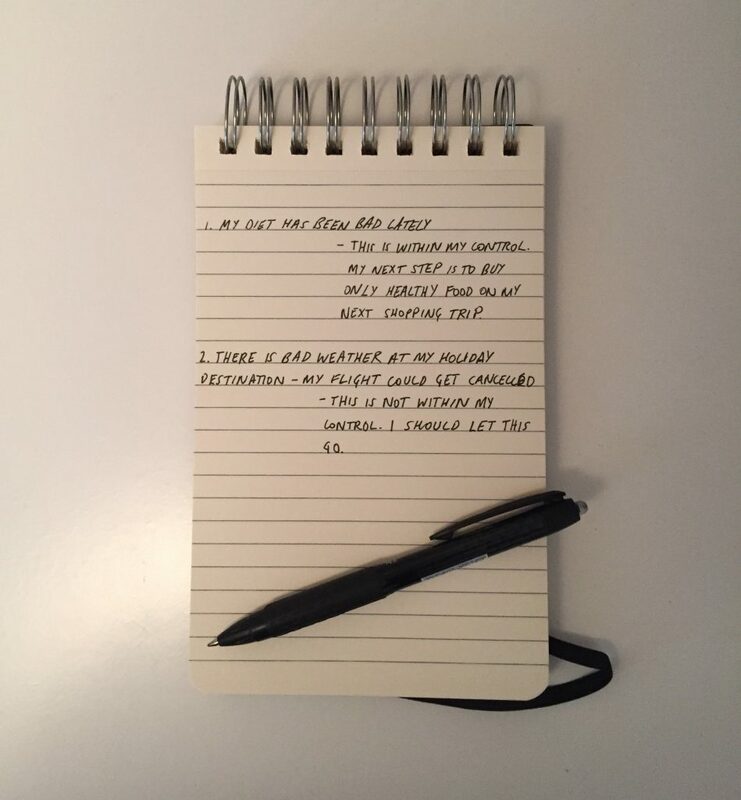 Here’s four ways I’ve added journaling to my routine, I hope they help you too! Regularly practising gratitude can really help you appreciate what you have. I try not to over think this, and if I’m stuck I’ll often think of a relationship I’m grateful for or just something really simple I enjoy, like good coffee. These start with “I am…” and are just used to capture the mood for the day. 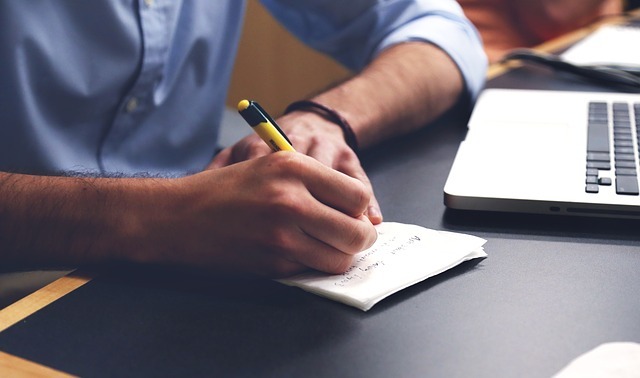 I try to keep these positive as your mind can adapt to what’s being written – in other words, writing “I am motivated” can increase your motivation. How have I erred, what done or left undone? Following the advice of Epictetus, I try to review the events of the day and assess my response to them. Was my response Stoic? If not, could Stoicism have helped? Am I happy with my response? If not, what did I learn? The previous two journaling sessions are fairly rigid in their scheduling but it also helps to jot things down during the day. This way I can focus on what I need to do next while minimising time spent focusing on what I have no control over. As the name suggests this one is all about just letting my thoughts spill onto the page. Anything and everything that pops into my head gets written down until I feel suitably refreshed. There’s no real structure and like the previous one it’s not a regularly scheduled session, just something I do as needed when I’m feeling a bit overwhelmed by what’s on my mind. And that’s my four-step approach to journaling, I hope it helps you! PS. A lot of my practice is inspired by Tim Ferriss, check out this video for a look at how he uses journaling! « Can Stoicism Help Treat Anxiety?